We are seeing leadership demonstrated on a daily basis and we want to share some of our Coaches’ experiences with our online Community. 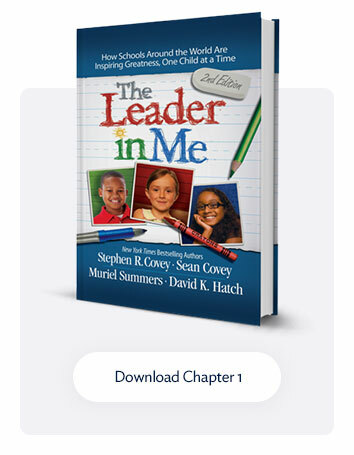 The Leader in Me process is literally changing students’ and staff’s lives, and we know many of you are seeing similar results in your school. 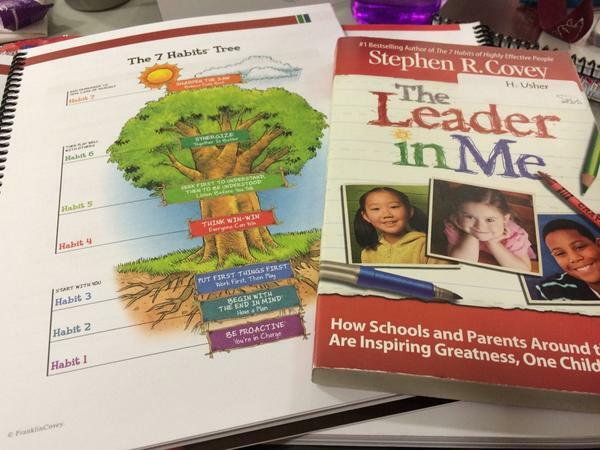 “Staff demonstrates leadership through the power of their modeling. 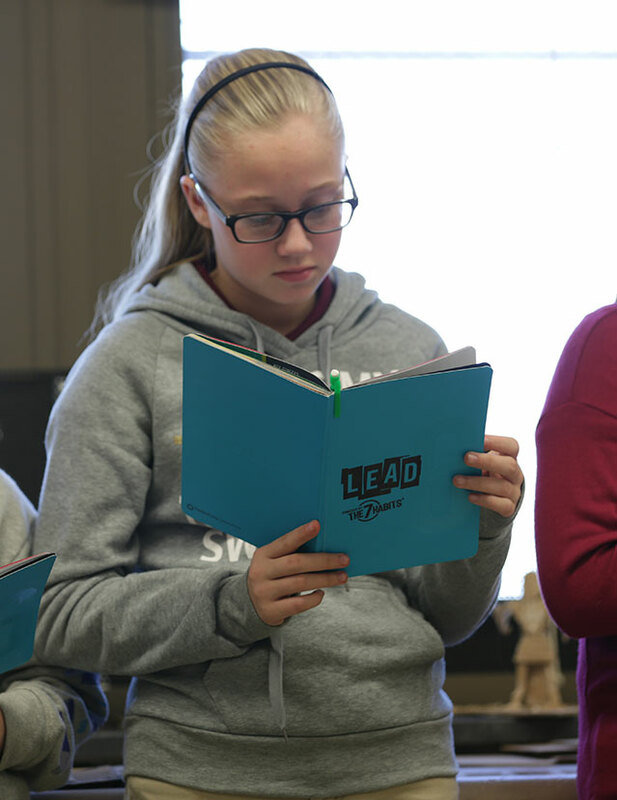 Language, actions, and the evidence of their skillset for students to witness demonstrates their leadership for students to see firsthand. 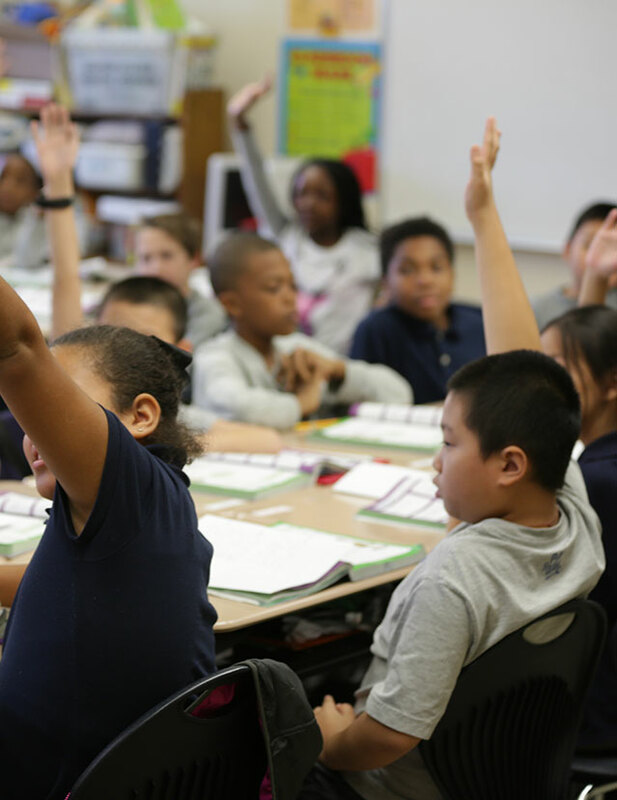 They express leadership through empathy and compassion for their students. 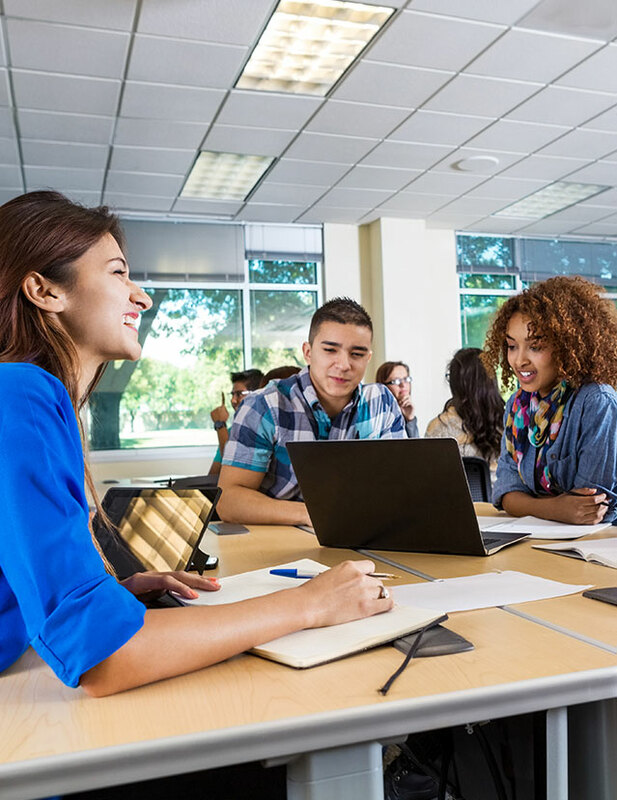 This demonstration of putting their students first teaches their own students to think and do for others before themselves.